Using Slack and WorkingOn together provides teams with a one-two punch in maximizing efficiency and providing passive transparency to the work that’s being done. 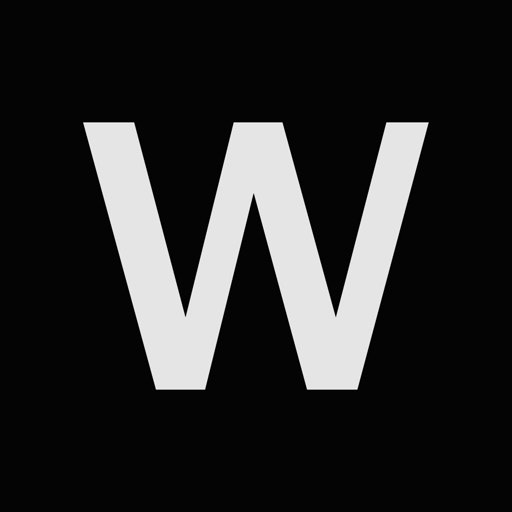 <br /> <br /> WorkingOn is a minimalistic progress tracker for teams. When team members post their updates to WorkingOn, the Slack integration publishes these updates to a dedicated channel. This offers another way to see what is happening in real time, be motivated by the work being done, avoid project duplication, and chime in to offer help. <br /> <br /> WorkingOn also offers a /on command that allows team members to post their updates to WorkingOn from Slack no matter where they are. WorkingOn will be able to confirm your Slack identity on your workspace. WorkingOn will be able to send messages to your workspace. WorkingOn will be able to view the email addresses of your Slack workspace’s members. WorkingOn will be able to access profile information for all users on your workspace, including names and contact information.